If you want to add some spice to your recipe routine, Tajin might be just the flavor you’ve been looking for. Originally formulated in Mexico, Tajin is a chili-lime spice that brings out the natural flavors of many delicious foods, while adding a kick all its own. 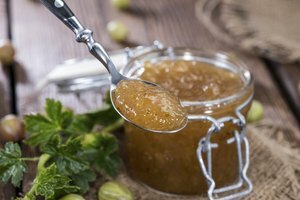 If you’re interested in turning up the flavor of some of your favorite food, here are a few genius ways to use Tajin seasoning that will add you to the ranks of those who shake it on everything from fruit slices to Bloody Marys. Tajin has three main ingredients: chili, lime and salt. 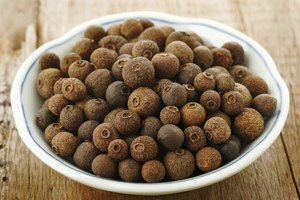 The spice, which entered the United States market in 1985, has taken off in popularity ever since. Horacio, the founder of the company, based the formula off a sauce his grandmother Necha would make, adding his favorite childhood treat, corn on the cob doused with as much of Necha’s sauce as it could hold. Tajin’s in-house chef has developed some recipes with the spice as the star, including Tajin-Spiced Cilantro Orange Grilled Chicken and a healthy, tasty recipe for Tajin-infused Oven-Roasted Cauliflower Tacos. Whether you’re eating simply on the-go or whipping up a feast for friends and family, Tajin can help turn up the spice. Can Tajin Seasoning Burn Fat? Besides being delicious, there’s new evidence to back up previously anecdotal evidence that eating chili and other spicy foods may rev up your metabolism and aid weight loss. 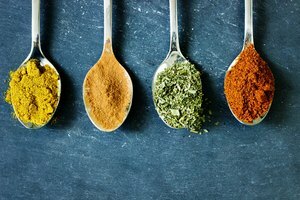 A new drug called Metabocin is being developed and tested at the University of Wyoming, which releases a low dose of capsaicin throughout the day, the same ingredient found in spicy chili peppers. 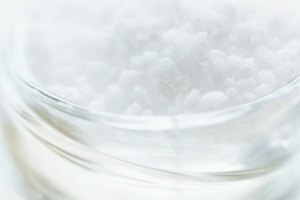 “We observed marked improvements in blood sugar and cholesterol levels, insulin response, and symptoms of fatty liver disease,” said senior study investigator Baskaran Thyagarajan, M.D., Ph.D., assistant professor of pharmaceutics and neuroscience at the University of Wyoming, according to a report published in “Genetic Engineering and Biotechnology News.” Thyagarajan went on to add that the drug might be effective in reversing the negative effects of a high-fat diet on the body as well. While there’s more research to be done to determine whether Tajin’s spicy chilies really are magical cure-alls, it's undeniable that Tajin seasoning is delicious, versatile and an easy way to dress up healthy foods. 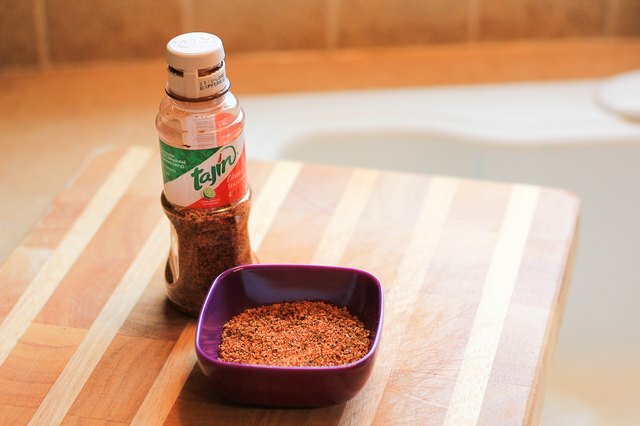 Grab yourself a shaker of Tajin seasoning the next time you’re at the store and see for yourself. Grandma Necha would be proud.